Making a piece of Regular Show fanart, don't mind if I do. 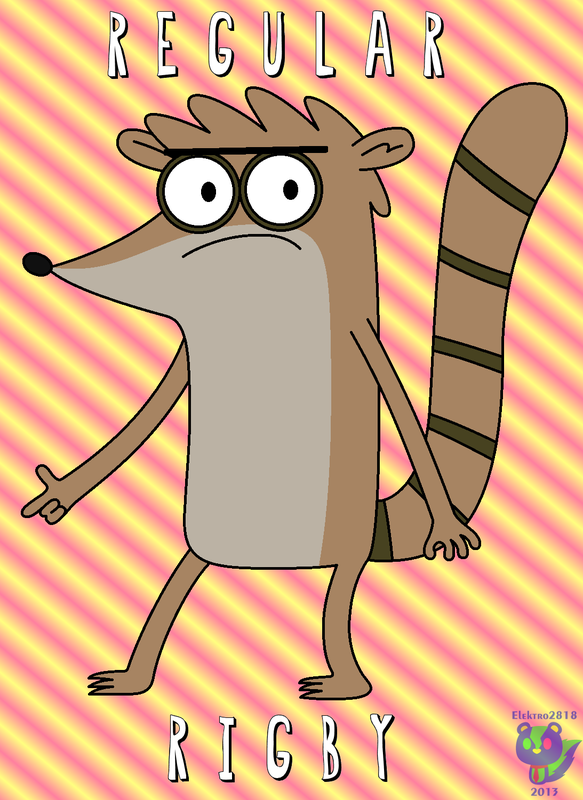 In fact, I made a picture of Rigby, who seems to be my favorite character from the show because he's kinda cute, cool, and funny. This is the first time I've been drawing Regular Show fanart, though. I didn't add the hair texture on the character because I was too lazy to do so. Same goes to the lack of shading. About the text in the picture, the font shown is known as Regular Font, presumably the font fit for Regular Show.